Start taking classes at BC Fitness and other studios! BC Fitness is a community of support, education, and encouragement. They are dedicated to teaching individuals the true benefits of living an active and healthy lifestyle. They are an ever evolving system, bringing functional and innovative training in an energetic and fun way. 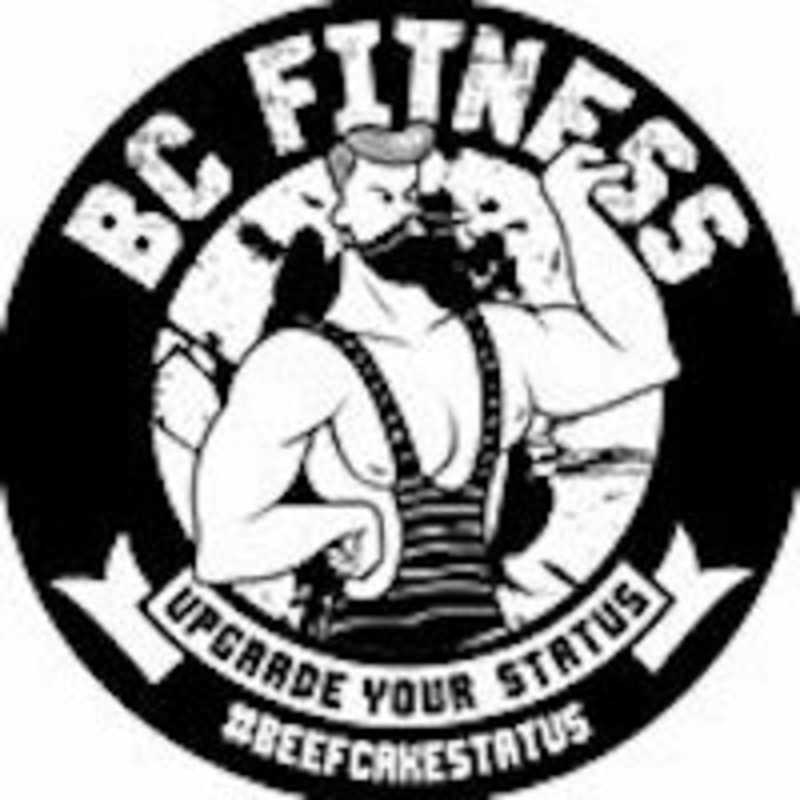 BC Fitness inspires change and seeks to make a positive impact in our communities. They provide a unique environment where everyone can belong. They believe that true fitness is not about being better than someone else but rather being better than you used to be. They believe in your ability to overcome “I can’t”, they believe that when you change your mind, you can change your life! James Wyatt is creative, motivating and upbeat. His classes are great for any level of strength. Looking forward to the next class!! !